I have been in the Hair and Beauty Industry for over 23 years, striving to provide exceptional results with all my clients. I have pursued monthly education in order to find the latest styles, and techniques to provide you with a wide variety of looks that suit your lifestyle, face and bone structure, and personality. I look forward to finding your new style, or just perfecting your current one! 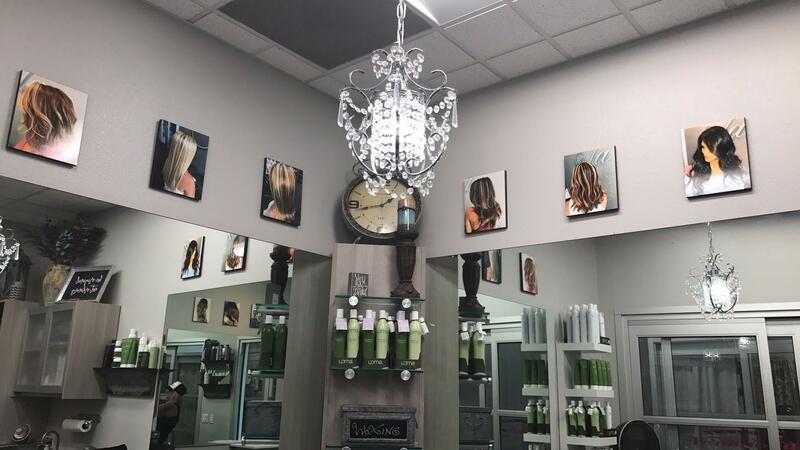 Kelly Ferdinand is a Temecula Hairstylist and Master Colorist providing hair cuts, deep conditioning, color services, weaves, hair extensions, straightening and more. Serving Temecula, Murrieta and the surrounding communities.